Earlier today, Disney released the first trailer for Star Wars: The Last Jedi, provoking all sorts of arguments about whether it’s time for the Jedi Order to be put to rest. 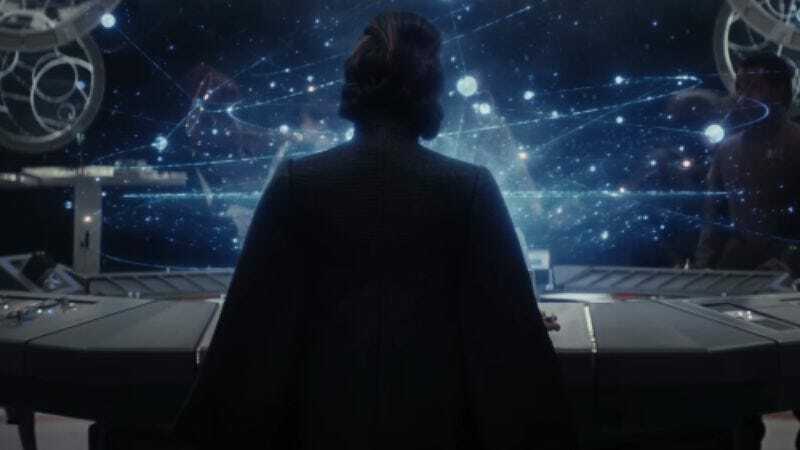 Beyond that, the footage in the teaser also showed what appeared to be a brief glimpse of Carrie Fisher’s General Leia, looking over some sort of galactic map. Now, Disney and Lucasfilm have confirmed that, while there will be plenty of Leia in The Last Jedi, we won’t be seeing her in the upcoming Star Wars: Episode IX.